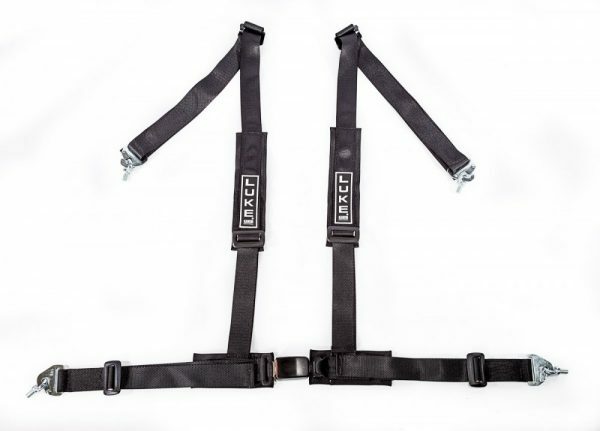 Locks Into Position for Track Day Use. 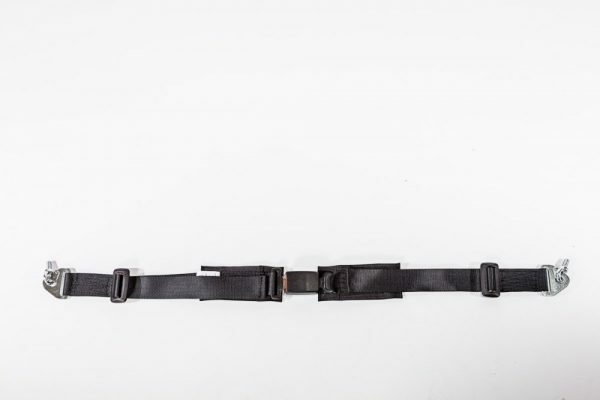 Corbeau 3-Point Retractable Harness belts are proof of our dedication to innovation and style. 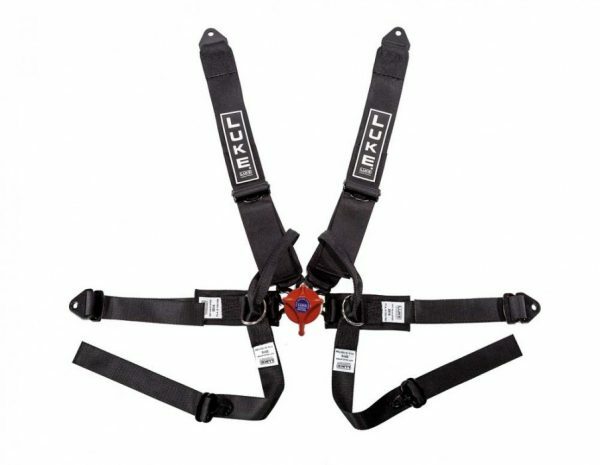 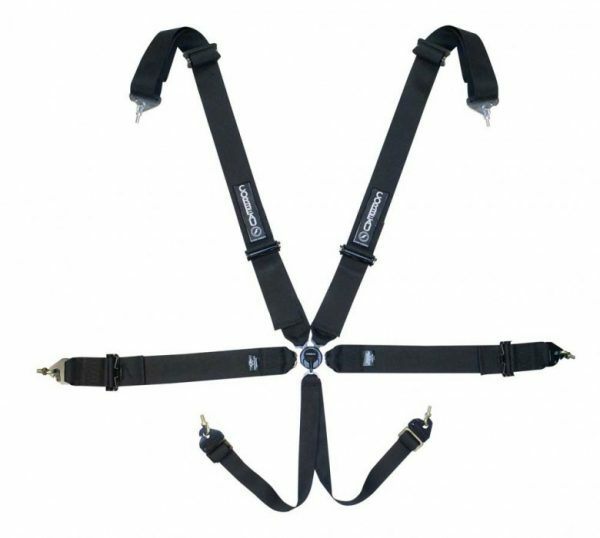 This harness demonstrates their forward thinking when it comes to customers, who not only use their cars for day to day journeys, but also put their driving skills to the test on track days. 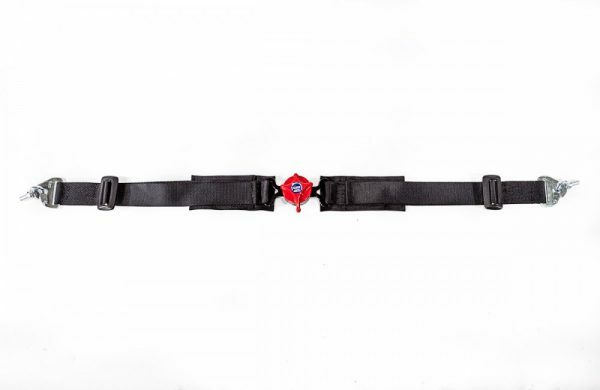 Here under strict guidelines and in a controlled environment they can legally break the regular speed limits and know they have the right product to keep them safe. 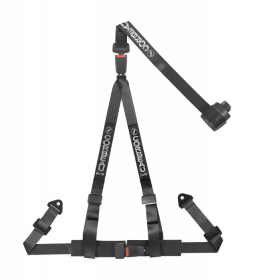 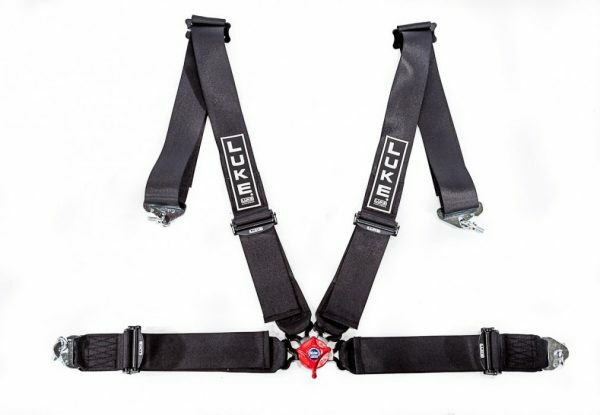 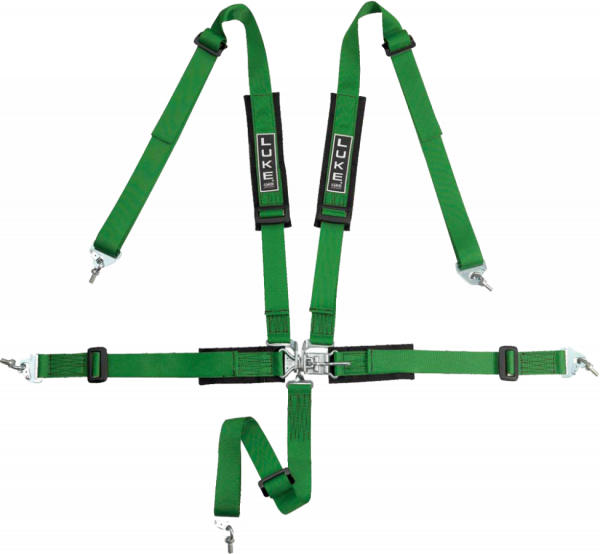 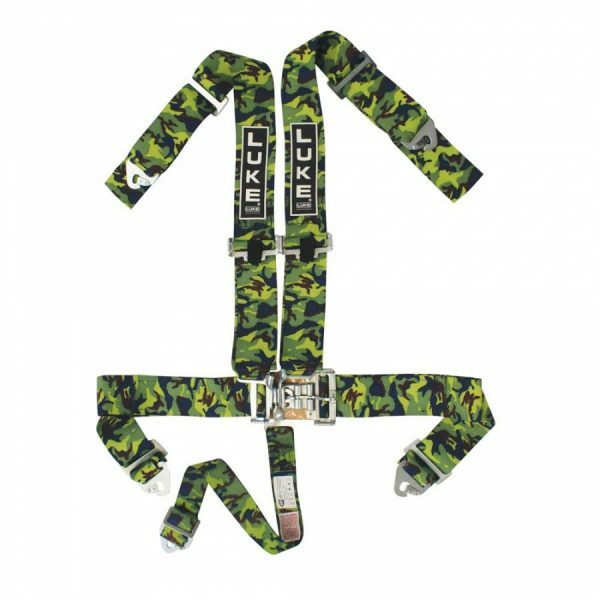 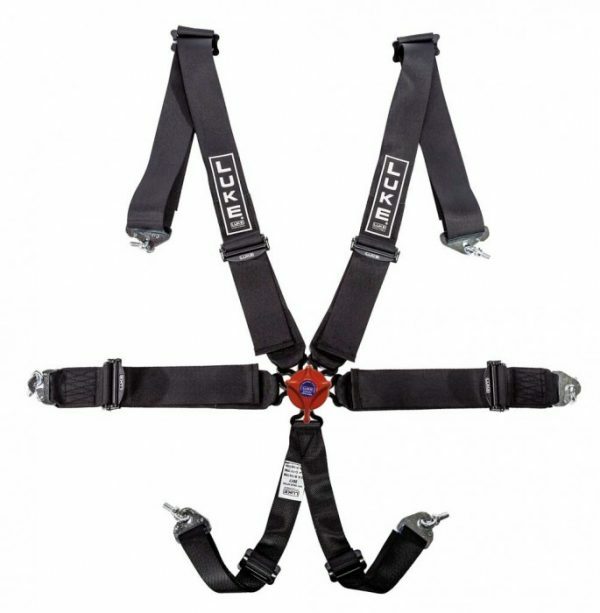 This harness features their state of the art retracting inertia reel that will allow your harness to move and function like an OEM seatbelt during normal day to day driving, but when out on track the retracting mechanism can be locked by a simple turn of the dial to hold you firmly in place like a true race harness. 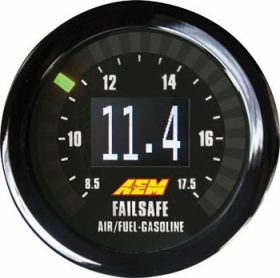 A must have product for all fast-road & track day enthusiasts!